Black Desert Online had a quite successful launch, but Daum Games Europe isn't done promoting the rather unique PC MMORPG developed by Korean studio Pearl Abyss. 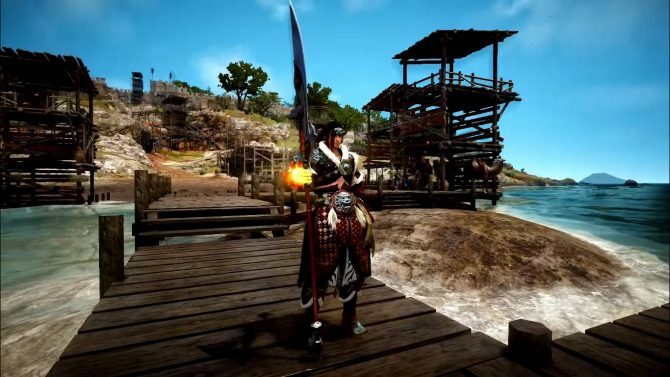 At the beginning of the month, Pearl Abyss introduced the content coming to Black Desert Online starting in the summer in Korea. Unfortunately the images from the slides of the press conference were very small. Today Daum Games Europe launched a new update of Black Desert Online, including the much awaited Musa and Maehwa. 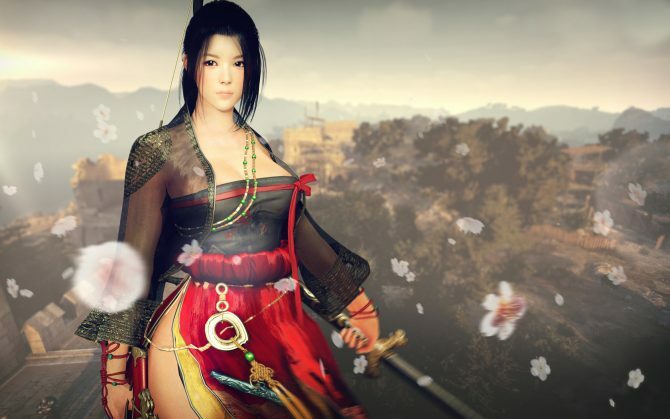 Tomorrow Black Desert Online is going to get two new classes in the west, the Musa and the Maehwa. Both classes are inspired by ancient Korean warriors, and normally fight with sword and bow. 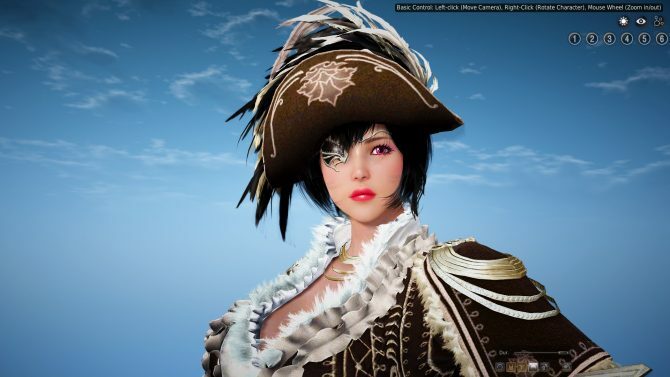 Normally Black Desert Online players get four character slots per server with their purchase, but this isn't going to be the case anymore starting on April 20th. 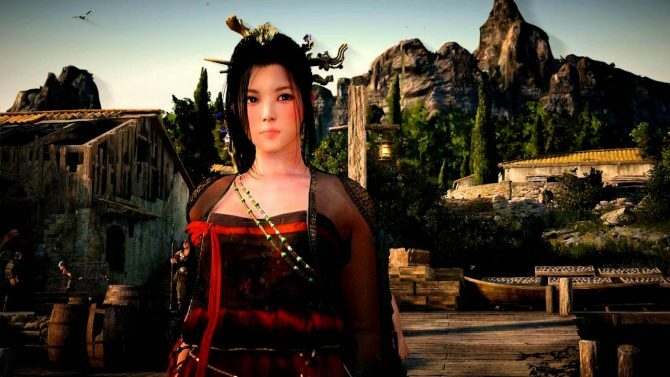 Daum Games Europe announced today with a press release that on April 20th two new classes will be implemented in the North American and European version of Black Desert Online. 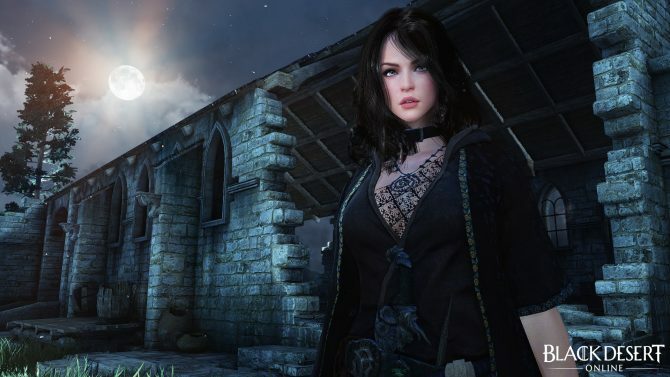 This morning Daum Games Europe announced that tomorrow the western version of Black Desert Online is going to receive its first expansion, bringing the realm of Mediah and a sizable increase in world size and content. Daum Games Europe delivered today the confirmation that the recently released MMORPG Black Desert Online is going to get its first "major expansion" tomorrow, March 30th. Black Desert Online was launched in North America and Europe less than a month ago, and already comes with a ton of content, but apparently the folks at Daum Games Europe are preparing to add more. 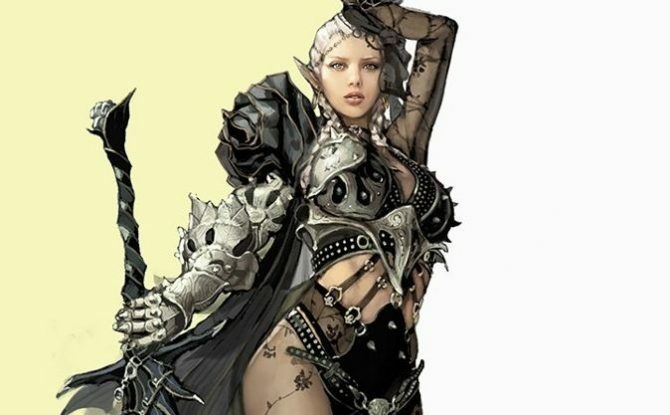 Black Desert Online launched today in the west. 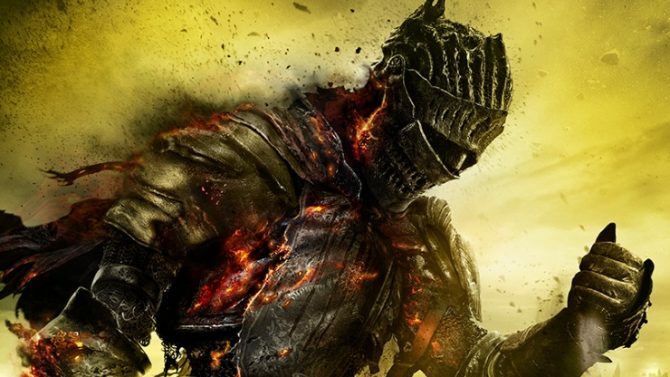 On top of its awesome graphics, impactful action combat and mind-boggling character design, it has plenty of facets not many know.